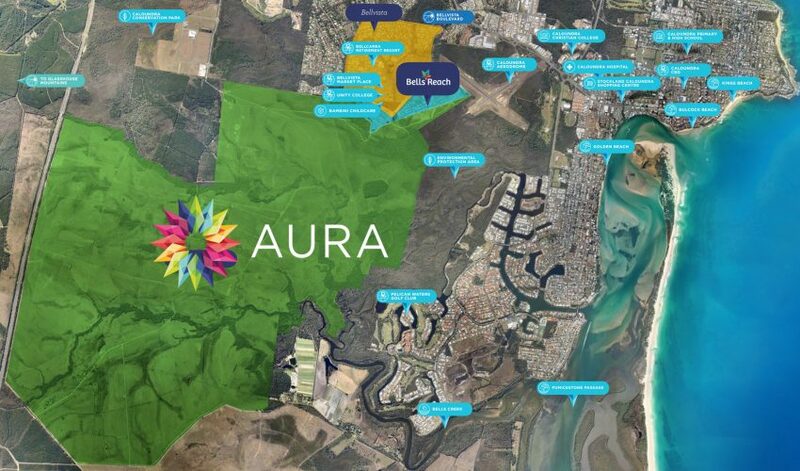 Stockland’s Aura development is Australia’s largest master planned community under single ownership. 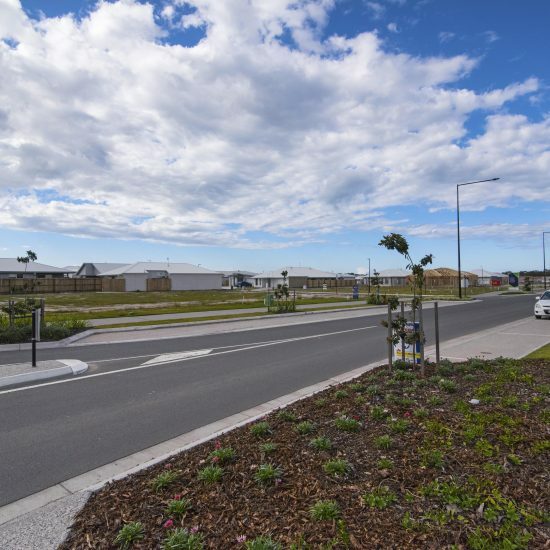 This sustainable community development will deliver over 20,000 new homes and stimulate economic development with 20,000 jobs, creating global interest and sustainable growth for the region. 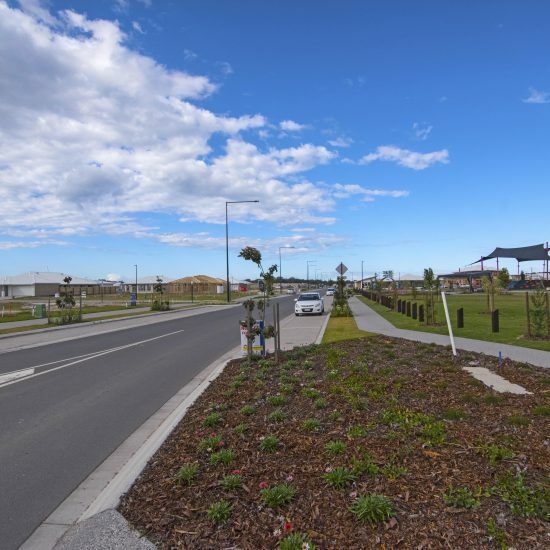 Situated on the western side of Caloundra, the proposed plans include comprehensive educational facilities, a business park, transport systems, bike paths, cultural and entertainment precincts and extensive sustainability measures and environmental integration. Our Energy Services team have been on site for 18 months delivering the first stages of the electrical infrastructure as the community starts to take shape. Initially securing Precinct Two, the team has delivered the electrical infrastructure works including power distribution and street lighting as the development continues to grow. With the completion of the display villages and the first 300 lots, the work of the Energy Services team has provided the platform for road structures to go in and the first houses to go up. Following on from Precinct Two, the Energy Services team has secured works for Precincts 3-5 and 7-10. Alongside our Sunshine Coast Electrical Construction team, they are also delivering the first Aura sports field services with lighting and the infrastructure and electrical design and construct works for the Civic Square.